Politicians and experts (of sorts) like to play with this loaded term, but many disagree, for instance, Vladimir Putin. In 2016, Russian President Vladimir Putin called the U.S. the world’s only superpower. “America is a great power, the only remaining superpower, I guess… and we admit that we’re ready to work with the United States,” said Putin during the St. Petersburg Economic Forum. So, we can safely say that Russia isn’t a superpower, right? Let’s look at other opinions. Some leaders and political scientists, however, still sometimes refer to Russia as a superpower: for instance, in July 2018, Austria’s Chancellor Sebastian Kurz called the summit between Putin and Donald Trump a good sign of “cooperation between two superpowers.” So, who is right? The United Nations Security Council is certainly among places where Russia's words really have much weight. This seems like a good question to start off the whole superpower talk. The definitions differ but most political scientists agree: to be a superpower a country must have lots of military, economic, financial, cultural and ideological influence, and not just among its closest neighbors, but across the world. “Zbigniew Brzezinski believes there are four factors necessary for a state to be a superpower: military, economic, scientific-technical and cultural,” writes Oleg Matveychev, a political scientist at the Higher School of Economics in Moscow. This makes sense: in order to influence the whole world (and that’s what superpowers do) a state should possess the most modern weapons and have a large economy, but at the same time, it should awe the world with its wonders of culture and science. Does Russia meet these criteria? In some fields Moscow definitely has something “superpower-ish” – for instance, Russia can count on huge military capacity ($47 billion defense budget, full-scale nuclear arsenal and the world’s second most powerful armed forces, according to Business Insider). 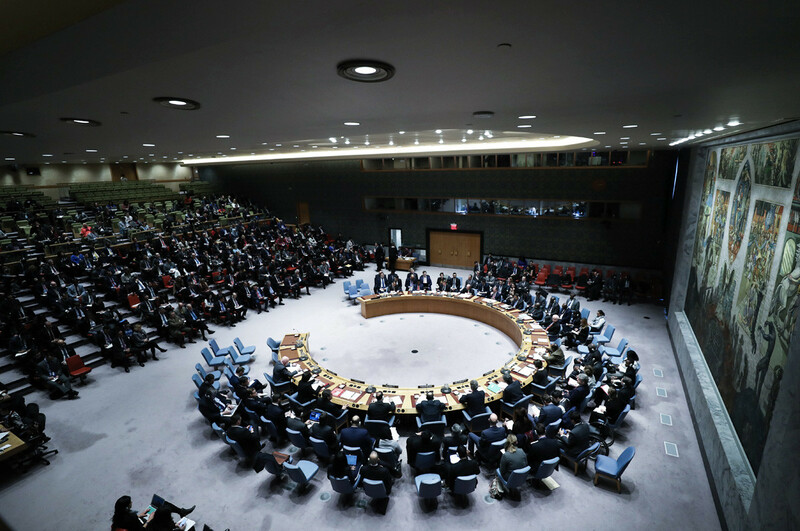 Politically, Russia’s weight on the international arena is also impressive: as a permanent member of the UN Security Council it has the right to veto on every major resolution. In addition, the country plays an important role in European affairs and, thanks to its active position in the Syrian conflict, Russia also has much weight in the Middle East. Russia’s economic potential, however, is not as big as that of the U.S. With the world’s 11th largest GDP, it’s certainly an important country, but definitely not a superpower, economy-wise. 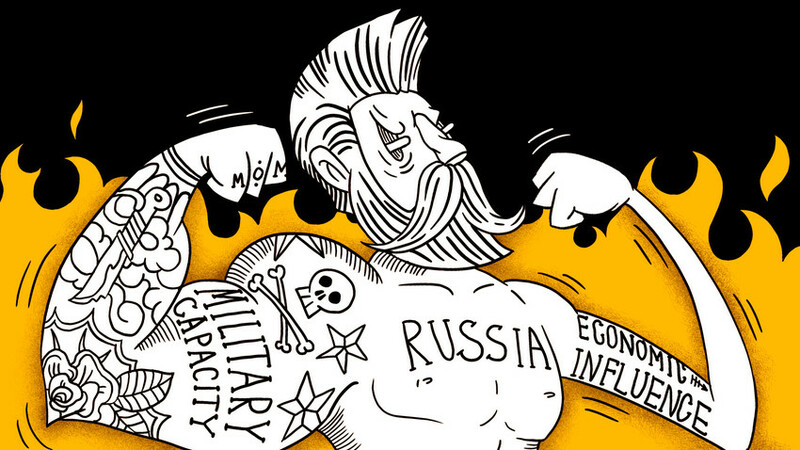 The above-mentioned realities limit Russia’s global role. “There’s only one parameter that proves Russia is a global power: defense resources. In other fields, we are not as powerful as we want to be, and this leaves many questions regarding what’s going to be our country’s role in the 21st century,” Alexander Dynkin, president of the Institute of World Economy and International Relations, told Kommersant. This wasn’t always the case: in the second half of the 20th century the USSR challenged the U.S. across the globe, a powerful menace that rivaled America in every field, be it military matters, politics, economic influence and culture. 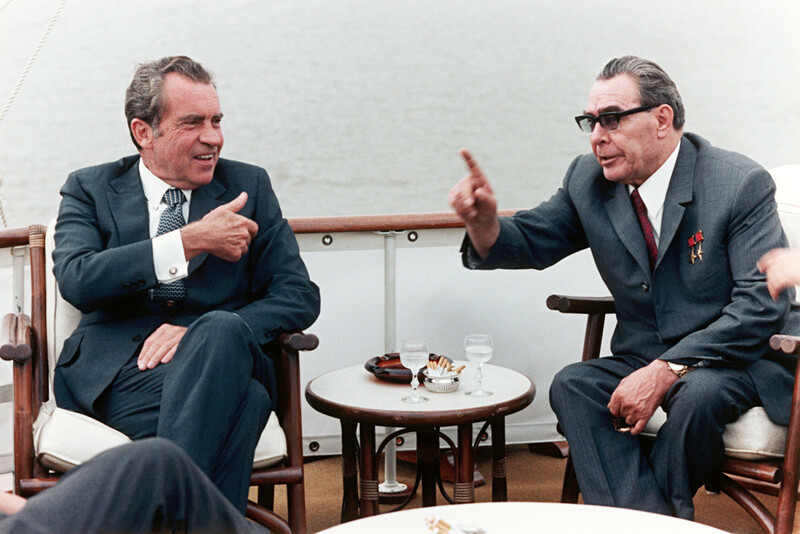 Richard Nixon and Leonid Brezhnev. “After two devastating world wars, the global community found itself in a stable and very abnormal, in terms of history, shape. Two states dominated the world, incomparable to any others in its power,” said Fedor Lukyanov, editor-in-chief of the magazine, Russia in Global Affairs, in an interview. This bipolar world order defined the Cold War period. “That’s when the term ‘superpower’ was coined, to distinguish those gigantic powers from the so-called ‘great powers” of the 19th century,’ Lukyanov added. Those included the UK, France, Germany, Russia and so on. But in the second half of the 20th century, there were only two superpowers. After the Cold war ended, one of the superpowers – the USSR – ceased to exist, and though Russia inherited some of its assets (nuclear status and a position on the UN Security Council), “its influence remained large but it was no longer unique,” the expert said. This article is part of the "Why Russia…?" series in which Russia Beyond answers popular questions about Russia. When did the U.S. bomb the Soviet Union?